Vienna – city of gourmets. Renate Wagner-Wittula, expert on Viennese cuisine, presents all the legendary classics from the Austrian capital to cook and enjoy: Tafelspitz and Sachertorte, apple strudel and Wiener Schnitzel, Fiaker Goulash and Powidltascherl. A delectable culinary journey that speaks for Vienneses joie de vivre. 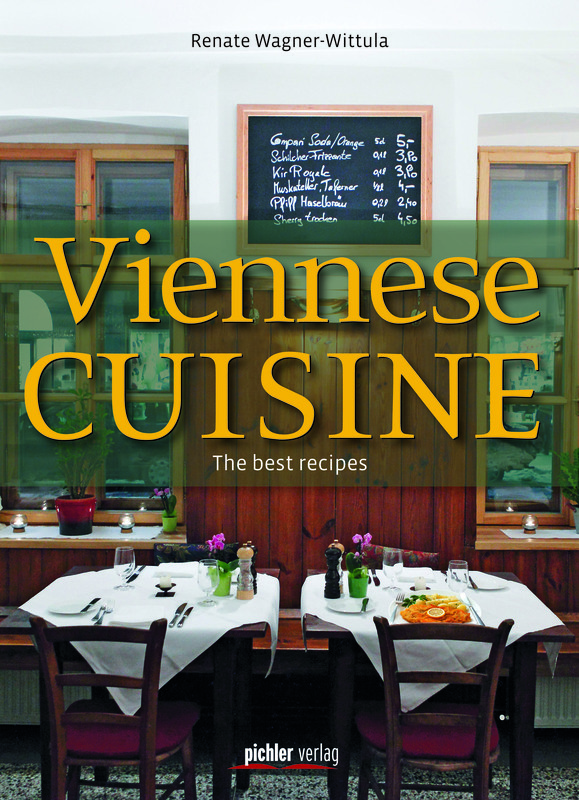 An invitation to explore the best 90 recipes selected – easy to follow and cook – and interesting facts about Viennese culture. Renate Wagner-Wittula is a successful cook book author and an excellent connoisseur of traditional Austrian and Viennese cuisine.